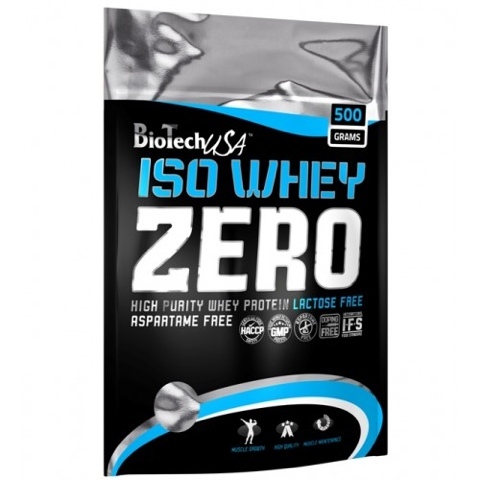 BioTech USA Iso Whey Zero. It has 1,5 grams of carbs per scoop. I’ve only tried vanilla and it’s pretty good. They also have chocolate and strawberry flavour. 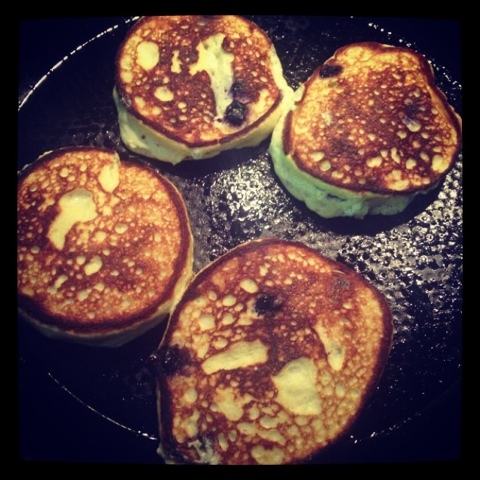 I have made 3 recipes with it: pancakes, waffles and ice cream. Yes, you read that right. 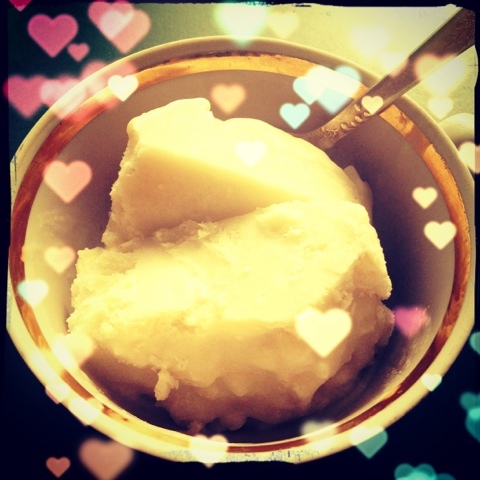 Ice cream is really easy: mix 25 g of whey with 200 g of coconut milk. Add flavouring (cocoa, cinnamon or whatever you prefer) or berries. Freeze. Mix every few hours while in the freezer. Or put in a popsickle mold. 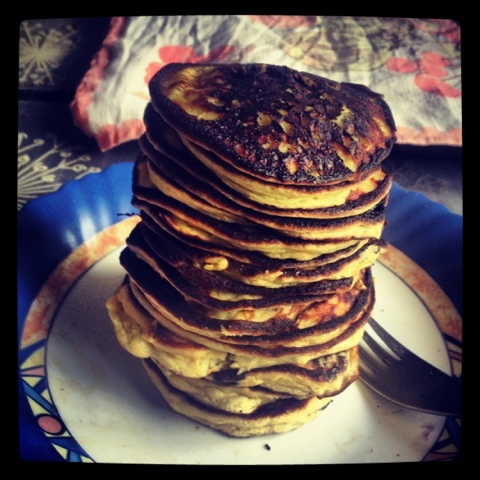 Best pancakes: 2 egg yolks mixed with 25 g of whey and 250 g of ricotta and a bit of baking powder. Then add 2 egg whites whipped to stiff peaks. If you want, add cocoa etc. 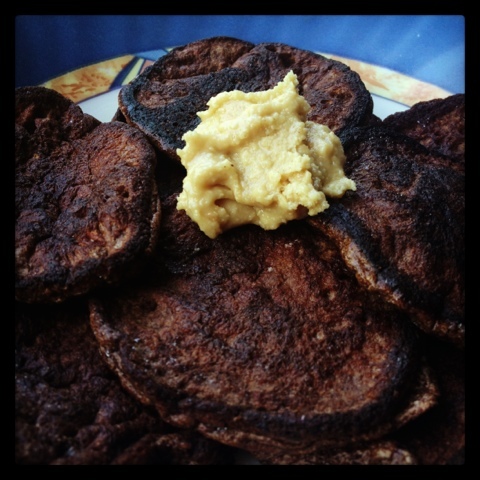 Fry with coconut oil or butter. Add cream and/or berries if you feel like it. Enjoy! 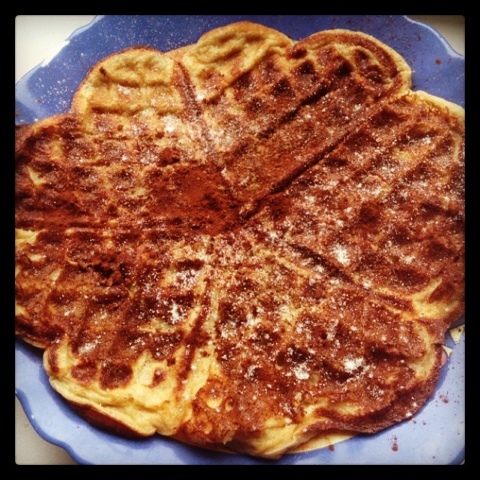 Waffles: mix an egg with 25 g of whey. Add seasoning, baking powder and a bit of water. Pour in waffle maker. Makes one big waffle. Feel free to add toppings. hei. Kust sa seda proteiinipulbrit soetad?